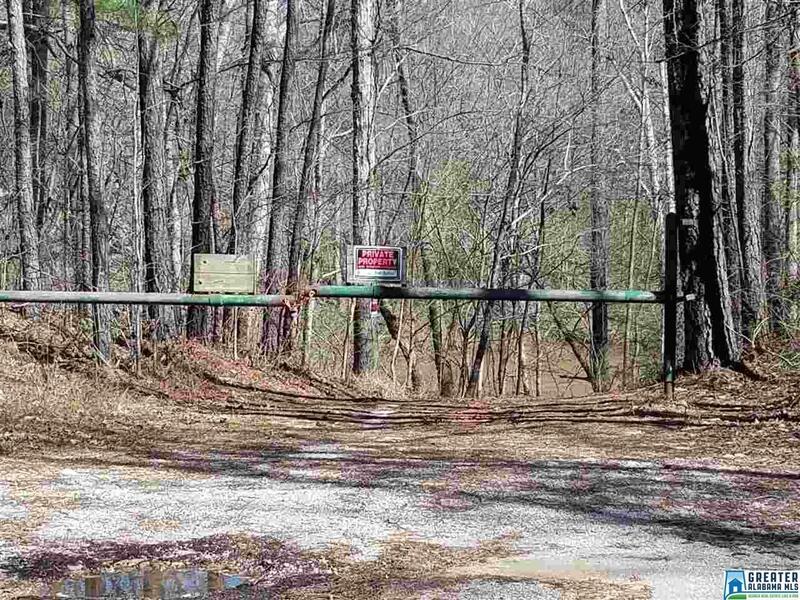 Rare opportunity to own this Exciting property with direct access to the Cahaba River at the Hwy 52 Bridge in Helena. 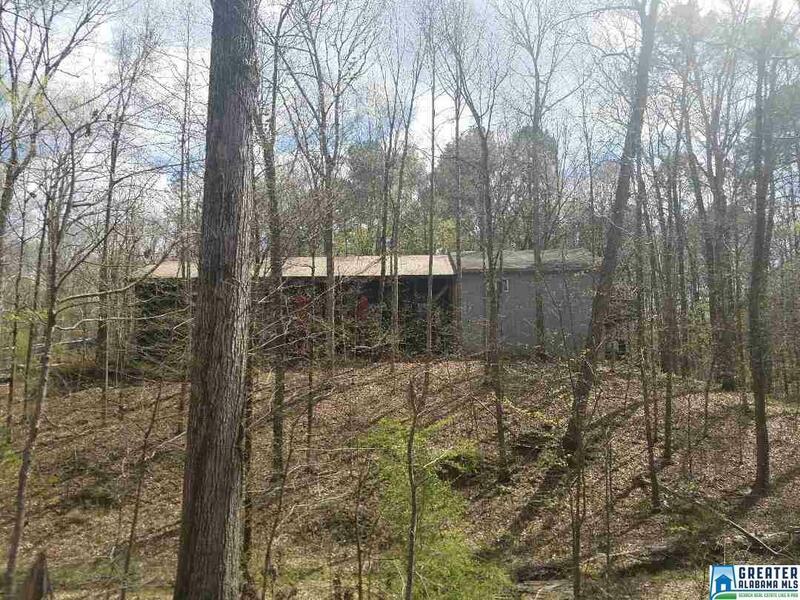 This is one of the few properties that not only has direct Cahaba River frontage but also has direct Hwy Frontage. 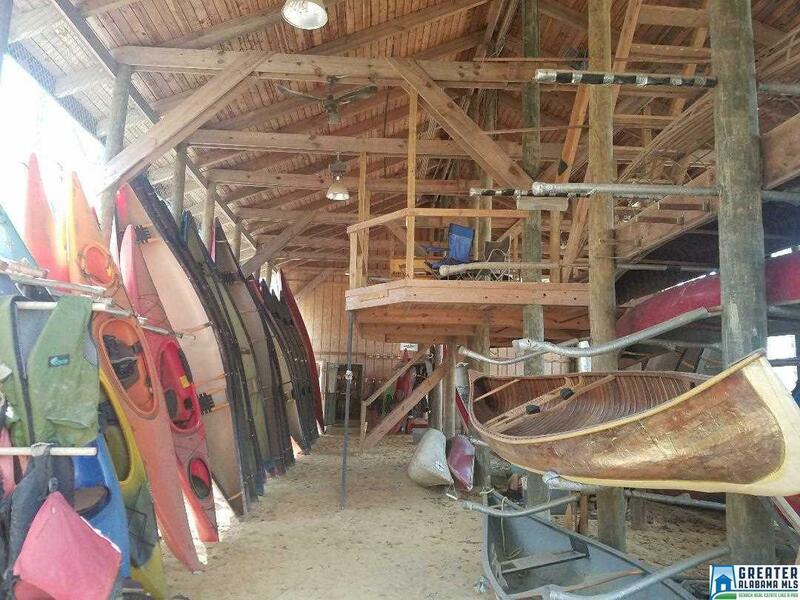 Formally operated as a Retail Small Boating (Canoes, Kayaks) Cahaba River Adventures Business, this site and building could be used for any number things. The buildings 3000 Square ft. of ground floor was designed to house Canoes and related equipment, but also features an office area with it's own bathroom. In Addition there is a separate upstairs two bedroom apartment above the office area. The over all structure could be easily reconfigured for any number of uses, with just a little imagination. The Building also has both Public and Well water. 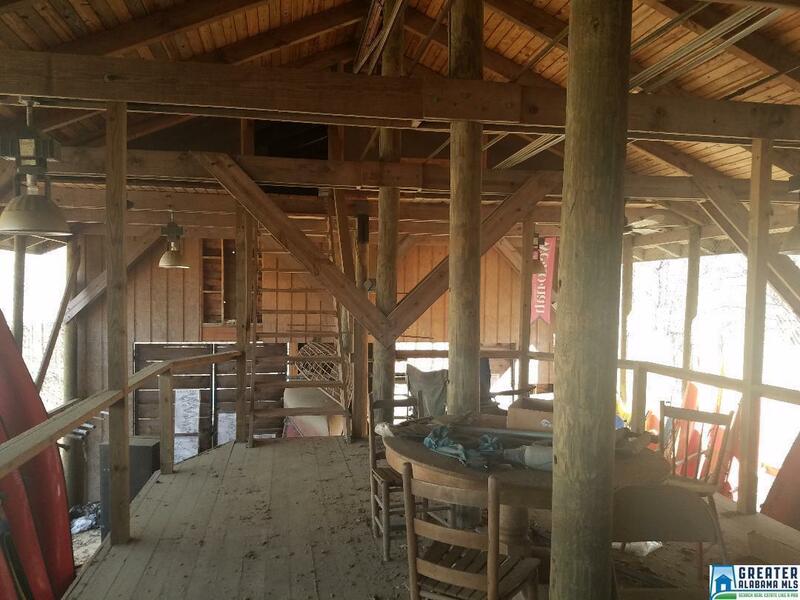 This is your chance to own a Slice of the Historic Cahaba River, don't miss it. Listing provided courtesy of Sun Real Estate, Inc.-- Bhm. © 2019 Greater Alabama Multiple Listing Service, Inc.
© 2019 Greater Alabama Multiple Listing Service, Inc. IDX information is provided exclusively for consumers’ personal, non-commercial use and may not be used for any purpose other than to identify prospective properties consumers may be interested in purchasing.  IDX content is not guaranteed accurate by the MLS or Brik Realty. Data last updated: 2019-04-20T08:30:15.147.